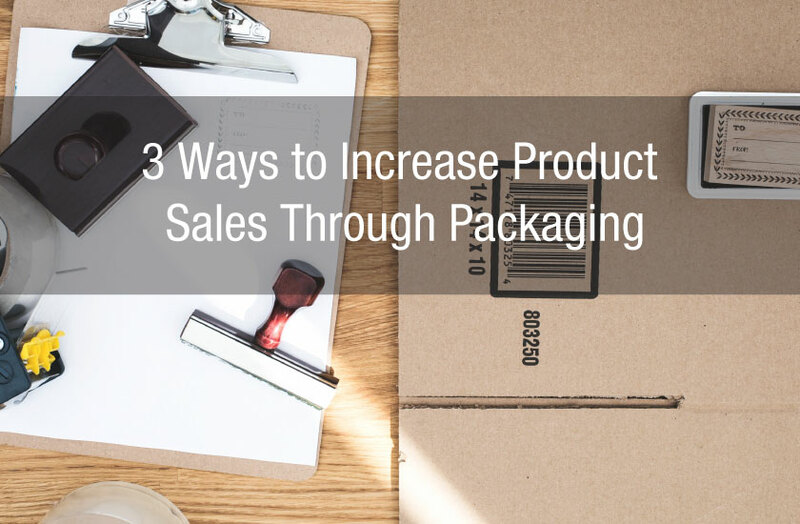 Retail Packaging strategies are extremely important in order to ensure that you remain competitive in the retail environment. Whether you are already in stores or are working on your future retail strategy, we have compiled a few ideas which are known to increase sales. We can’t stress this enough: before you begin your packaging strategy, map out exactly who your customers are. With this information you can build personas which will help you better understand the wants and needs of your potential consumers. For more information on how to research and segment your demographics, visit Marketing 91. More than likely, your product is going to sit on shelf beside your competitors. It is important to analyze which tactics they use to sell their products. What is the consumer attracted to? Is it the colour? Do they use bold graphics which are eye catching or are they using a more minimalistic approach? We suggest running a SWOT (strengths, weaknesses, opportunities, and threats). SWOT analysis help to better understand what you’re up against. Visit retailers that you already sell at or plan to sell at. Bring a friend with you and ask them for opinions on what they like and don’t like. If you are extraverted, ask strangers as well. 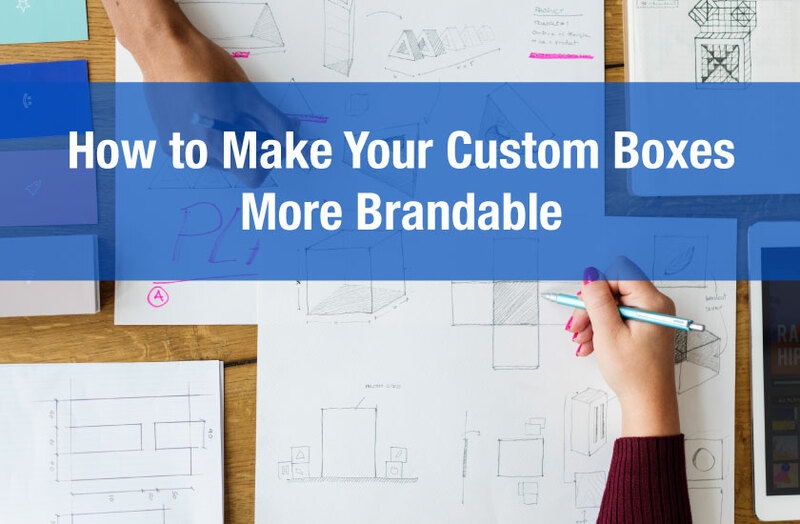 Creating packaging that your consumers will want to keep or use for other things can be a great way to build brand loyalty. 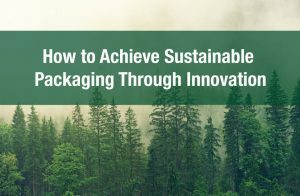 If your consumers are keeping or reusing your packaging, it serves as a constant reminder to purchase your product again. 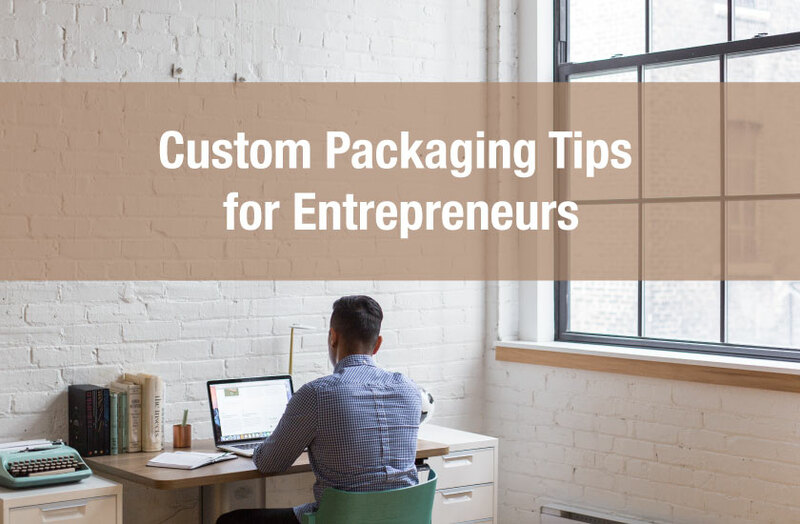 One trick is to build functionality into your custom packaging. For example, an iPhone case could be packaged in material that transforms into a phone stand. A children’s toy box could be printed as a coloring sheet. 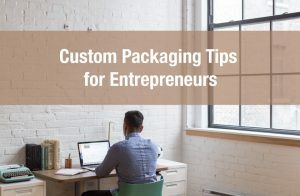 Encourage your consumers through your messaging to reuse your packaging for storage, gifts, or just to show off to friends. 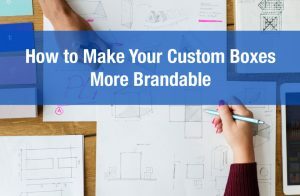 Chances are, if you can accurately communicate alternate uses with your graphics, you have nailed down your demographics and they would be happy to keep the packaging. 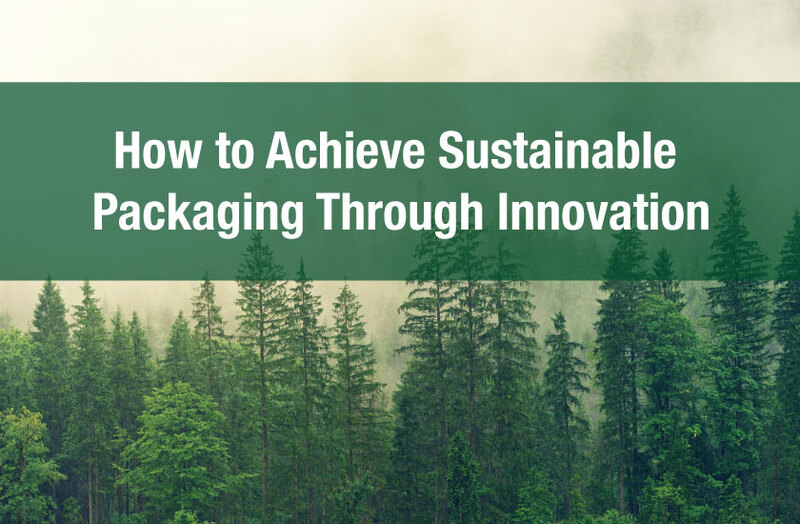 If you are ready to begin your new packaging strategy, contact us today to speak to our retail packaging experts as well as packaging designers!